Natalie will help you gain experience with different techniques while making a beautiful scrap quilt. You will learn how to use a variety of rulers, applique, paper piecing, accuracy tips and much more. 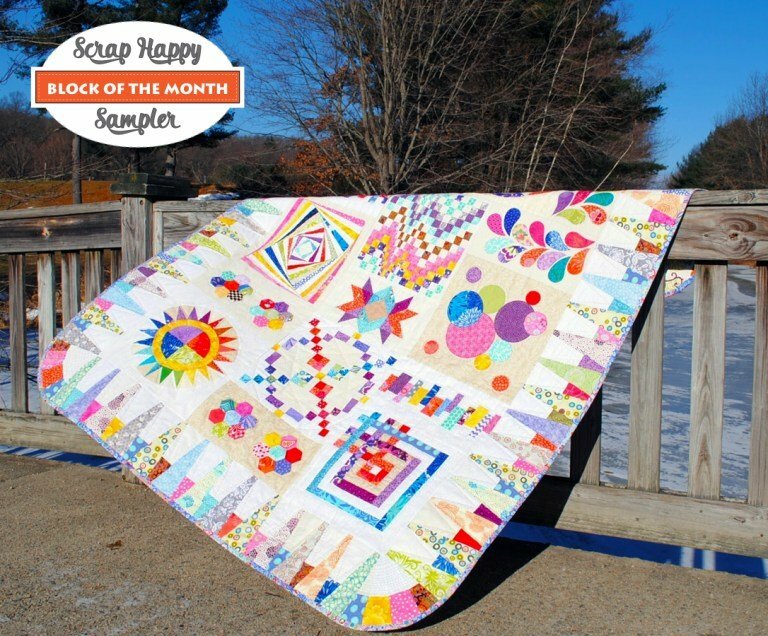 Students will gain a well-rounded knowledge of quilting with this class series. From picking fabrics, piecing, color theory and much more. You can customize your quilt with your favorite color way.